October is breast cancer awareness month. It’s a time when many organizations around the country will commit to raising knowledge and awareness around breast cancer and what can be done to help prevent it. 1 in 8 women will develop breast cancer over their lifetime. It is the second most common cancer in women, except for skin cancer. Women who are at high risk of developing breast cancer should speak with their healthcare provider. Breast cancer only happens in older women: False – it can happen at any age. If there is no breast cancer in your family, you will not get it: False – 75% of women with breast cancer have no family history. Women with small breasts have a lower risk of developing breast cancer: False. 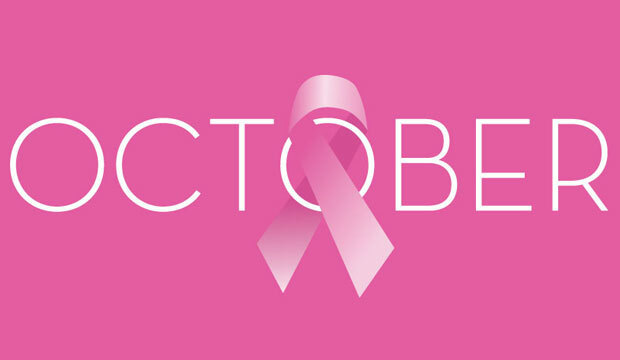 Breast cancer is a death sentence: False – some kinds of breast cancer have a 98% survival rate. For more information go to: www.cancer.org or call 1-800-227-2345. Continue to follow NEW Health for more health and wellness tips and information, or visit northendwaterfronthealth.org. Thanks for sharing this information with us. It is not necessary that breast cancer only happens in older women. Breast cancer can be done in anyone.